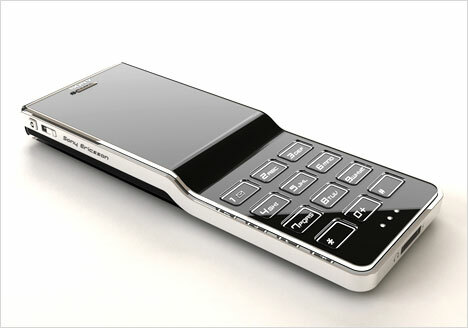 Jaren Goh has created his newest concept, the Black Diamond mobile phone. It's a 4MP phone with a mirror finish cladding. DAPreview reported about Samsung at CeBIT. Samsung didn't seem willing to introduce some potentially - interesting stuff during this CeBIT. You can leave a good old "shocking performance" up to Samsung, though. They hardly ever ceased to amaze us with seemingly-random new units popping up like mushrooms on a two-week old peanute butter sandwich. Does anyone remember the magic appearance of the YH-T8 and YH-Jx0 series of last year? What to think of the introduction of the Z5 during last January’s CES? Well...even Samsung didn’t seem willing to introduce some potentially-interesting stuff during this CeBIT. Or maybe we’ve missed out on something superbly-awesome somehow. So after having strolled aimlessly for about 2 hours in a row, I decided to hunt the "big boys" down. Surely, iRiver would allow us to feast on their upcoming G10/V10/M20/E10/N12 goodness? And what to think of Cowon, which had made a decent impression on us during the Las Vegas CES with their 0.85 micro-hdd based iAudio 6... I was really hoping to run into something called the "X6". Well, at least they’ve introduced "WOMAN" support for all their units, according to their leaflet. Too bad they had to drop WMA compatibility, though. DAPreview reported about EZAV at CeBIT. EZAV shows a few adapted versions of their own kit. The brains behind the Pebble came up with a few adapted versions of their own kit. The T3/T4 is a continuation of a concept once known to as the EMP-600 series – they’ve kicked out the old-fashioned 4k OLED and replaced with a 65k version. The T3 still runs on 2 standard AAA batteries, whereas the T4 now has a built-in battery (performance unknown). This allowed for slimming-down the unit down to 17mm (depth, used to be 21mm). DAPreview reported about MobiBlu at CeBIT. They got showned 2 new DAPs. The DAH-2100 and the B153. The DAH-2100 is a little OLEd-equipped unit that can be regarded as a rolled-up version of the DAH-1500. More specifications aren't available yet. The B153 (DAH-1900), the one with the super battery life. 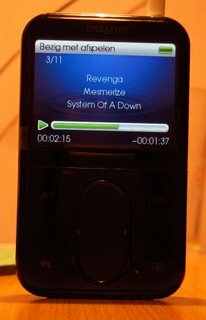 CNET has published for the second time their MP3 hall of fame from the CNET users. This time no Apple, Creative and Cowon dominates the list. Read this article at CNET. CoolTechZone has reviewed the newest cell phone from Motorola, the PEBL. At a first glance, the PEBL looks just like, well, a pebble. The edges are smooth, stylistic and chic – the three most elements that are needed to impress the crowd initially. 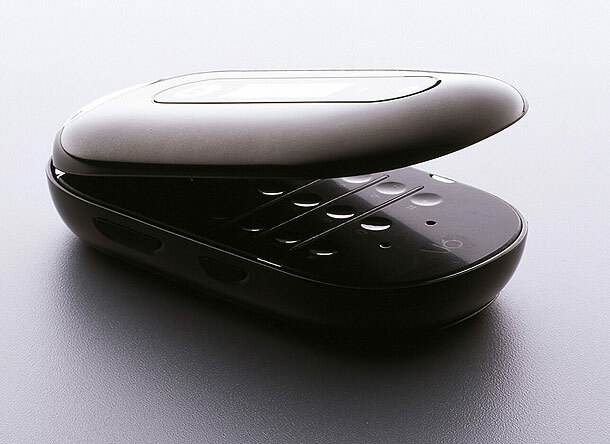 Motorola steps out of the traditional design and adds its own touch. 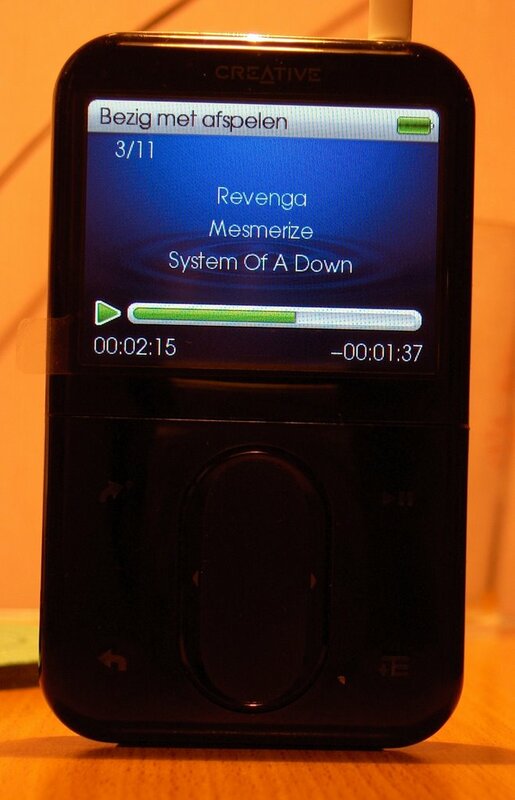 As we now know, Motorola has that special touch, which is apparently discovered with the RAZR. 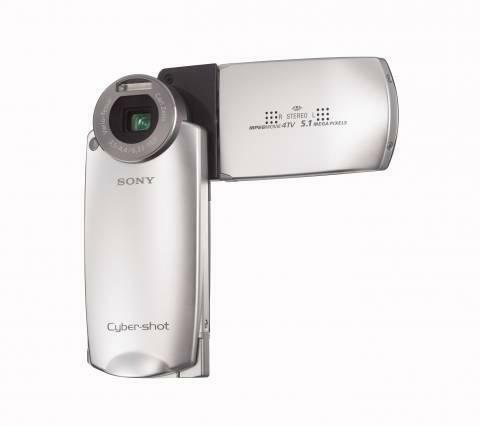 David D. Busch has reviewed this digital camera from Sony, the Cyber Shot DSC-M2. He says, the camera is a jack-of-all trades and a master of some. 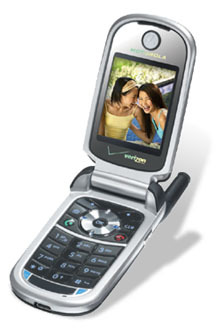 Kendra Wall has reviewed this mobile phone from Motorola, the Motorola V325. The Motorola V325 promises a speakerphone, and it's the first cell phone to use Verizon's new GPS navigation system for location-based services. Thinksecret has reported that Apple's video iPod will feature a 4-inch display with a quarter-inchborder. That initial report pegged the new iPod's display at 3.5-inches, but reliable sources say that after considering both 3.5-inch and 4-inch prototypes, Apple has settled on the larger iteration for production. 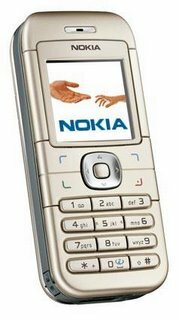 Kent German has reviewed this mobile phone from Nokia, the Nokia 6030. The Nokia 6030 is intended only for making phone call, he says.